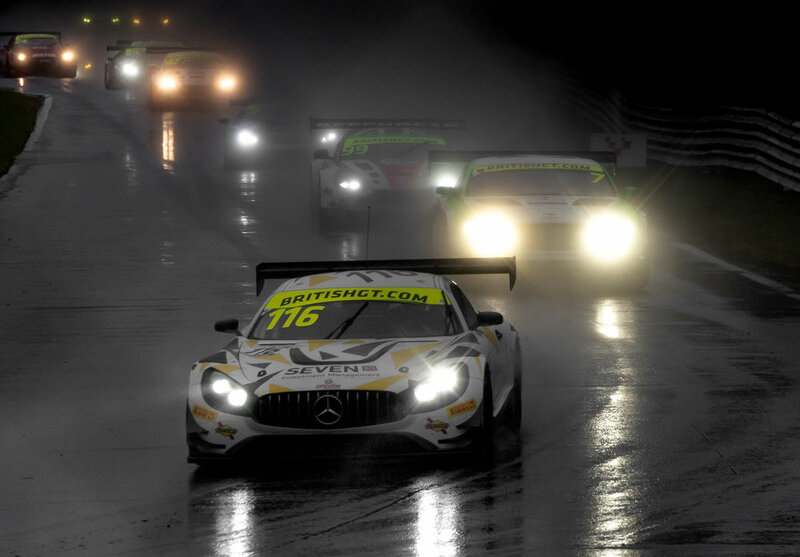 Another wet weekend in the UK and another disrupted event. 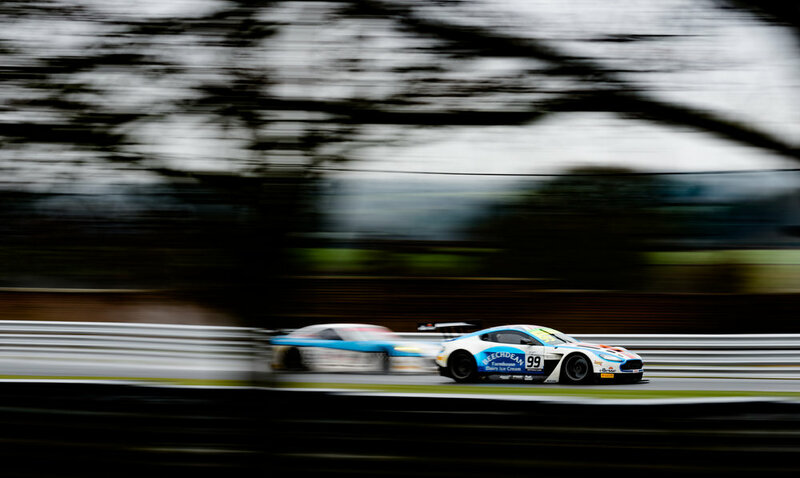 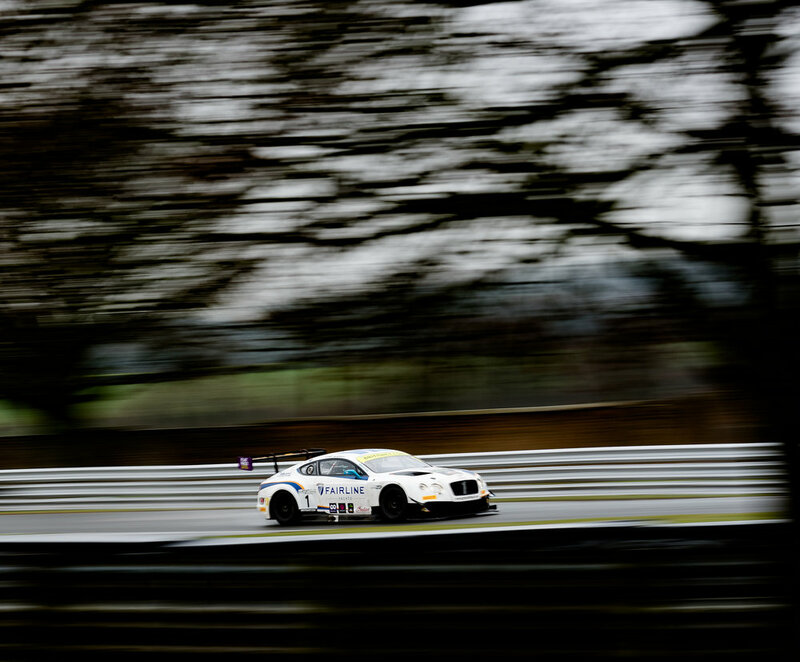 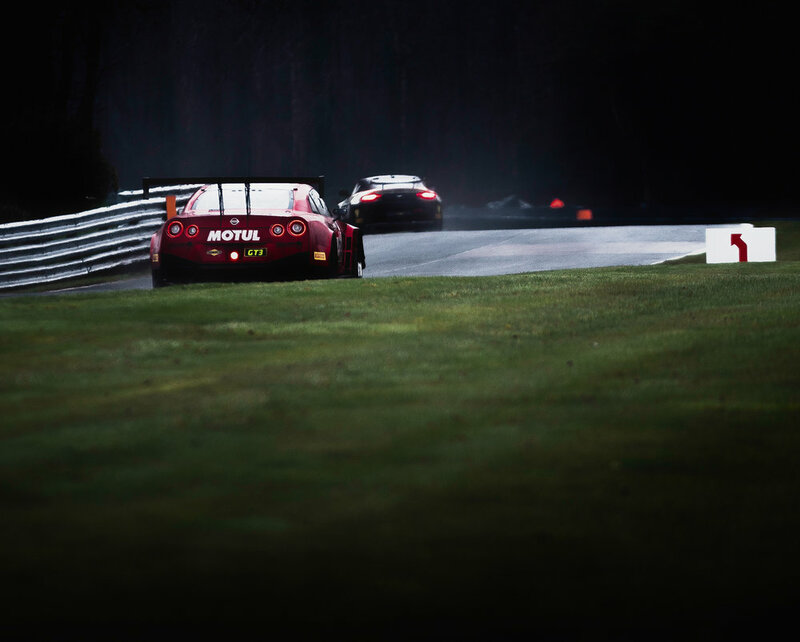 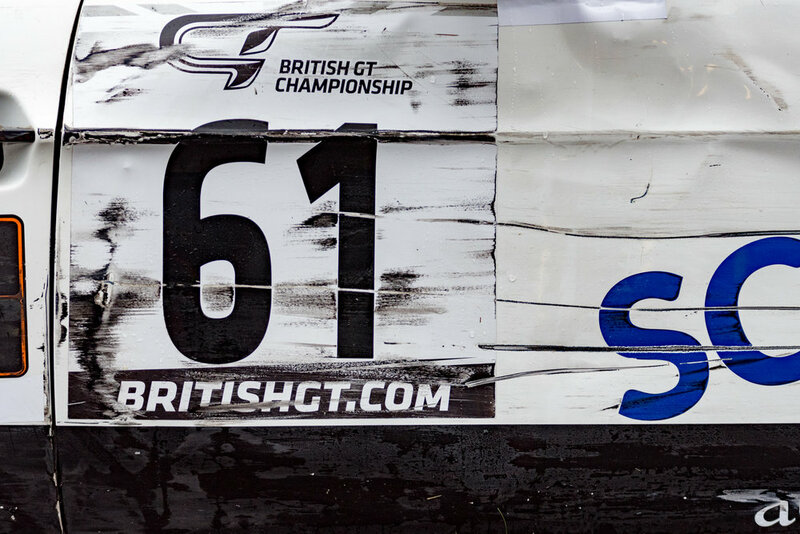 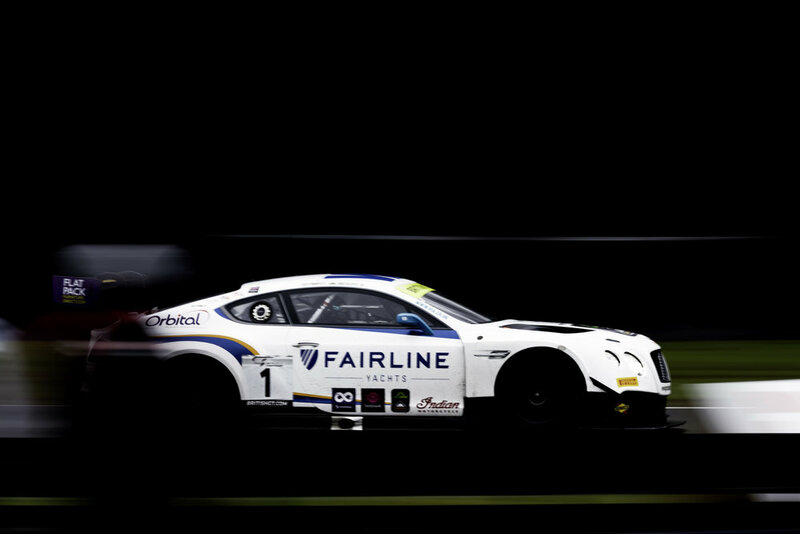 The British GT is still great, this year more teams, more attention. 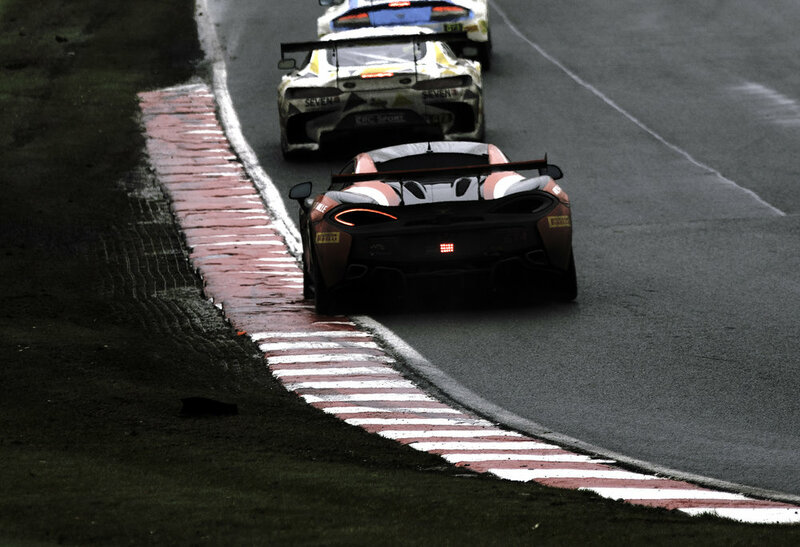 An amazing win for Optimum Motorsport's team consisting of Jonny Adam and the super talented Flick Haigh, they created history with a first ever female pole for Flick and an overall win for the pair. 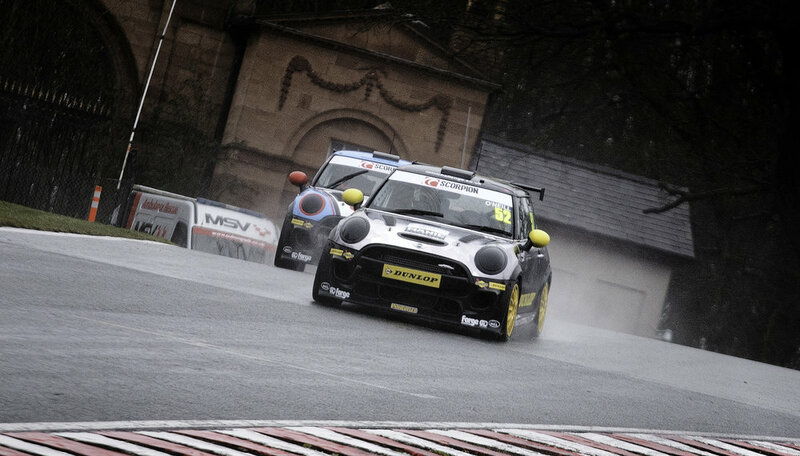 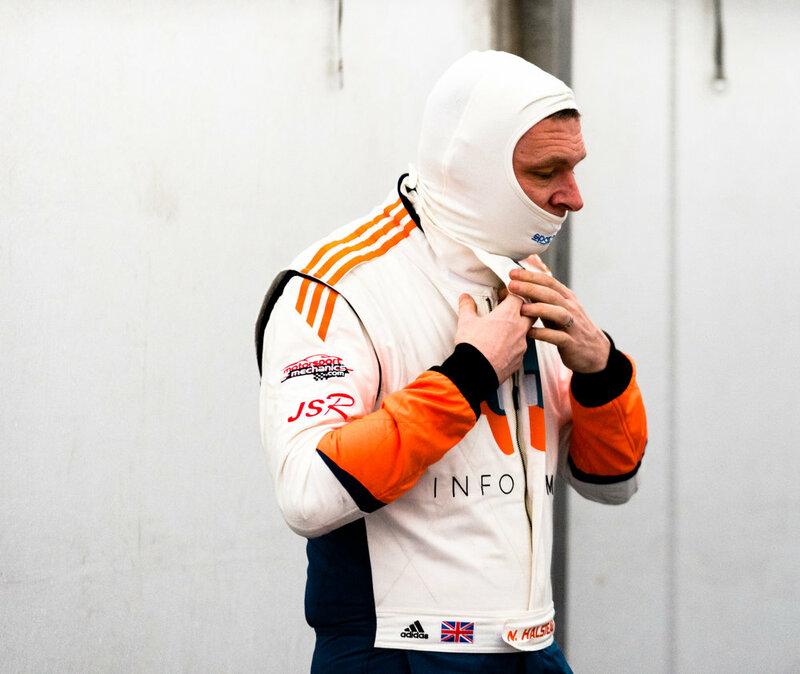 Round two didn't happen due to worsening weather and a red flag saw the end of the day and for some a call to the Oulton Park crew for help escaping the muddy car parks. 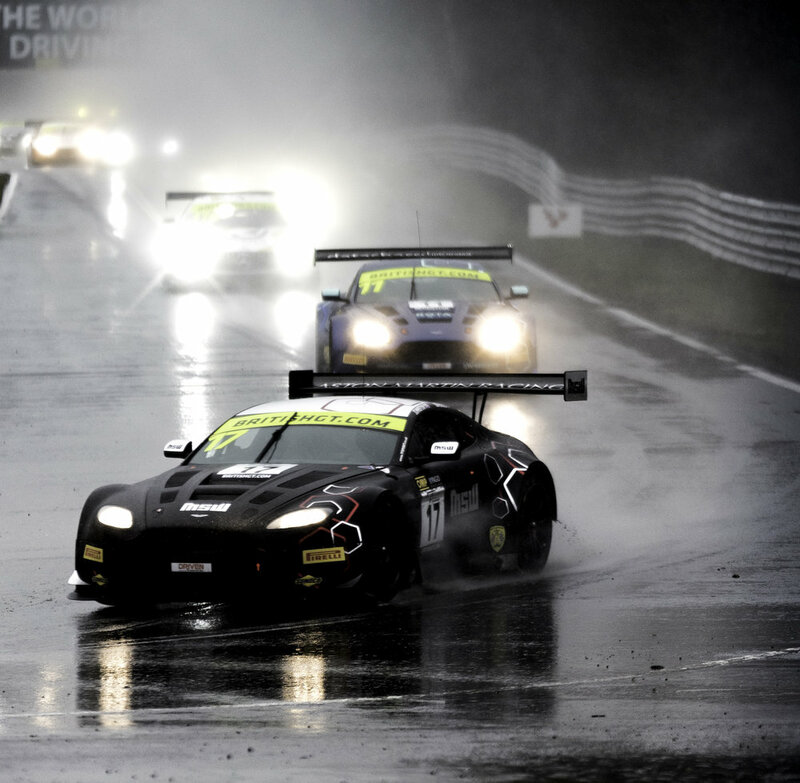 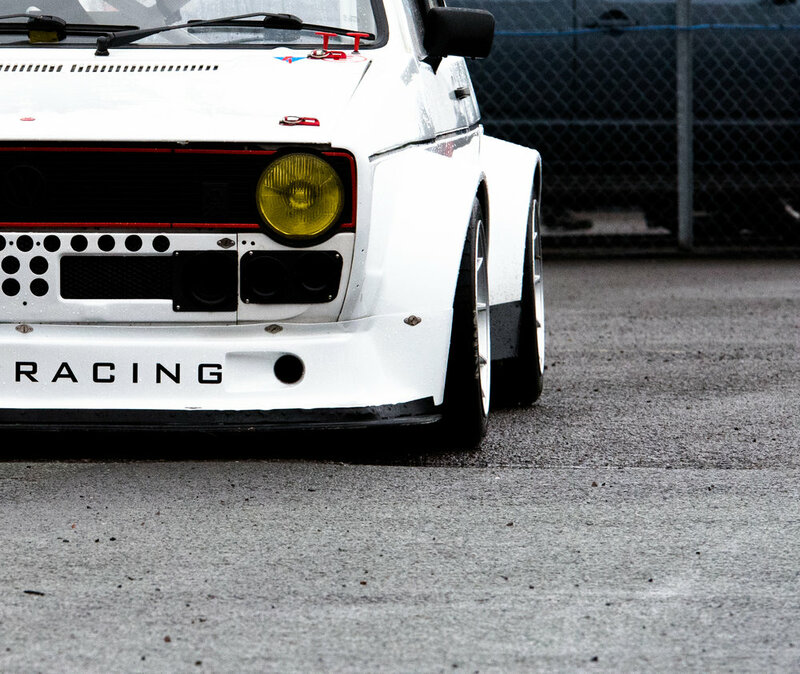 With all that said, can't beat chasing cars in the rain.